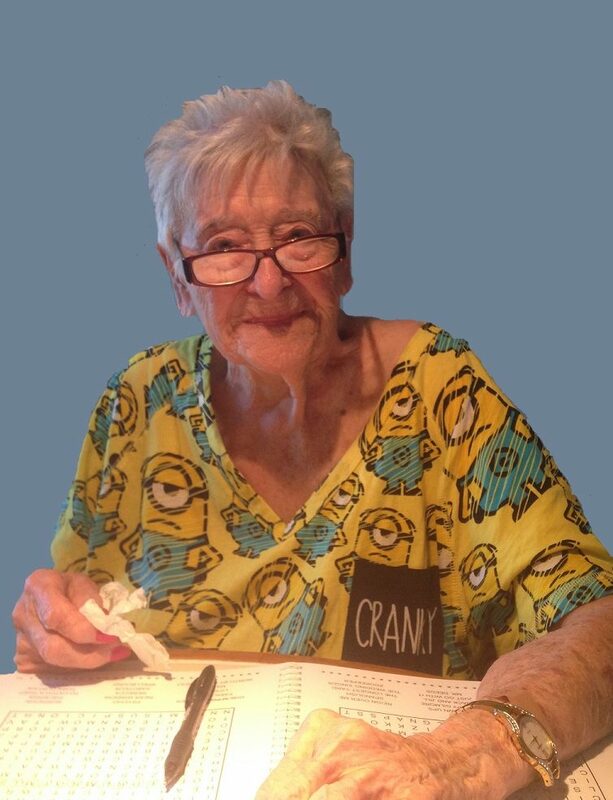 Betty W. (Waterman) McGowan went to Heaven on March 30, 2019. She was 97 years old. Betty was born on November 26, 1921 in New Bremen, to Clara P.W. (Fischbach) and Arnold W. “Pete” Waterman. She had one sister Doris Howe (Les) and four brothers; Don Waterman (Alice), Jim Waterman (Audrey),Tom Waterman (Charlene) and Dave Waterman (Jean). All are deceased except Dave and Jean. Graveside Services will be held on Tuesday, April 9, 2019 beginning at 2:45 P.M. at the German Protestant Cemetery in New Bremen. Services will be held on Saturday, April 6, 2019 at the A.L. Moore Grimshaw Mortuary located at 710 West Bethany Home Rd. Phoenix, AZ. Viewing at 10:00 A.M., Service at 11:00 A.M.
My sympathy to you and you family, Dave and Jean.